At least 3 million visitors are expected this year, from December 8 to 10, 2016. 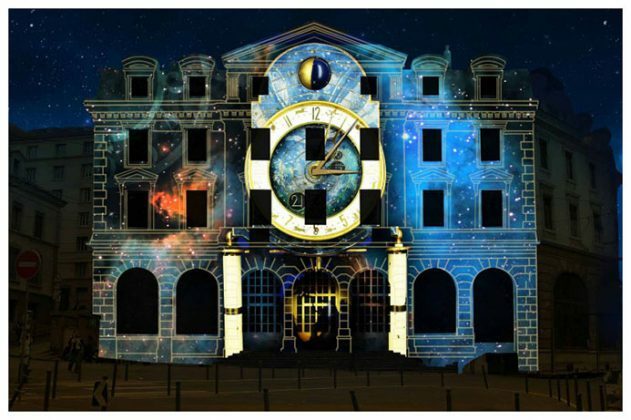 And all will be amazed at the light and musical animations, enhanced by the latest technologies, from video to projected images on buildings, Of the greatest international artists. A fairytale and free ride proposed this year, in a format a little reduced compared to previous editions: one day less and a shorter time range (from 8pm to midnight). And in a more concentrated perimeter, mainly in the Presqu’île, which is the city center of Lyon and which will be entirely restored to pedestrians! Measures taken with a view to maximum security. See everything in one evening!